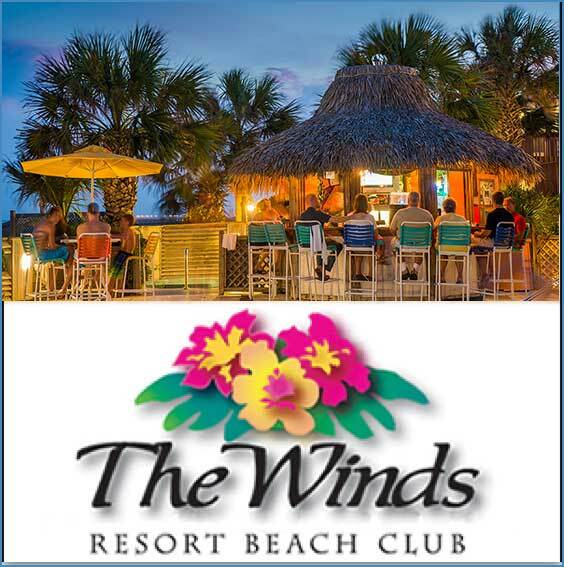 What do you get when you combine the best in jazz together with devoted fans, a beautiful white sand beach, and good old “Crystal Coast Charm”? You get the most exciting, most talked about jazz festival in the North Carolina! The Ocean City Jazz Festival celebrates its 8th year with a tried and true formula of the top names in jazz and the vacation destination of North Topsail Beach! The Ocean City Community founded in 1949, was the only place African Americans could purchase coastal property in North Carolina, 15 years before the Civil Right Act. In 2009, to celebrate its 60th anniversary, a Fayetteville, NC jazz saxophonist and his accompanists were invited to provide entertainment on the porch of the Community Center. It was enjoyed by all in attendance, bringing in surrounding visitors to Topsail Island, NC and thus, the annual Ocean City Jazz Festival was launched as a vehicle to promote the history of the Ocean City Community. Ocean City has been designated as a historical site on the Jacksonville-Onslow County African American Trail and provides a wonderful 2-day venue for jazz lovers of all ages.